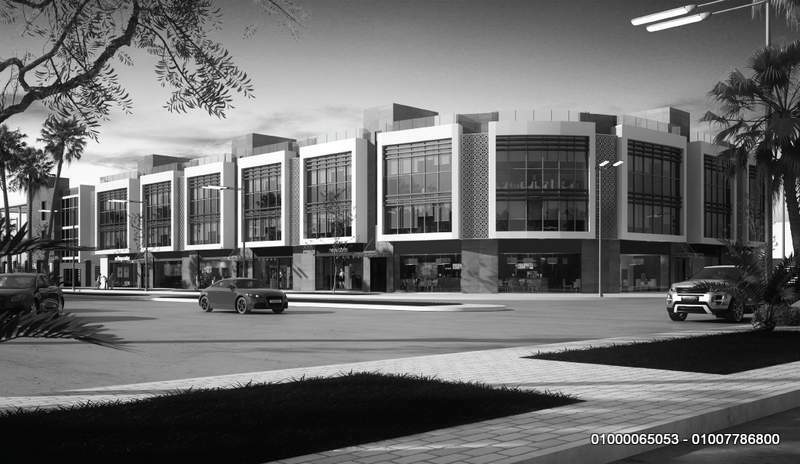 ABOUT DEVELOPER Mabany Edris is a pioneer Developer that has successfully positioned itself in the real estate market as one of the leading place—makers in the heart of the 6th of October and El Sheikh Zayed cities. With an innovative approach and a community – based vision, Mabany Edris has devoted itself to not only build homes, but to create inspiring spaces that have a diversity of meaningful volumes and preferences to serve and accommodate people’s needs and demands . Our commitment is to promote and support a fine lifestyle through all of our developmental approaches. We incorporate a variety of facilities along with all the right elements and features to advocate for a quality environment. 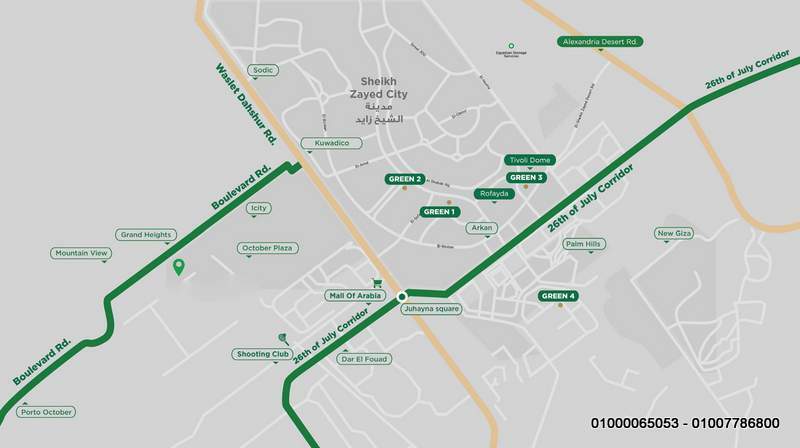 Our projects boast a wide variety of residential, commercial, health care, and industrial features that encourage efficiency and enable our communities to remain connected. 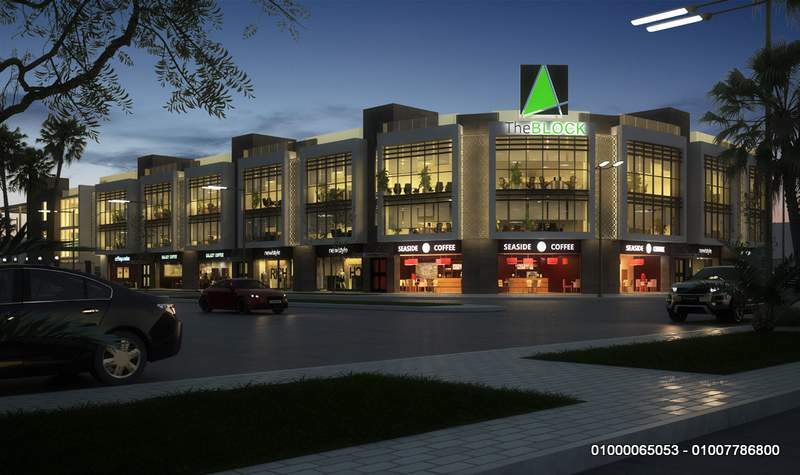 The Block is ideally located in the heart of Sheikh Zayed and 6th of October cities to offer you the serenity you desire whilst being 5 minutes away from Mehwer 26th of July road, Juhayna Square and Mall Of Egypt . The Block is allocated alongside Green 4 compound that host 178 luxuries villas, The Block’s does not only compliment it with a mesmerizing exclusive view, but also makes it the very first building of its kind to satisfy all the surrounding high end residential projects that host more than 2000 villas to satisfy and to maintain their needs . 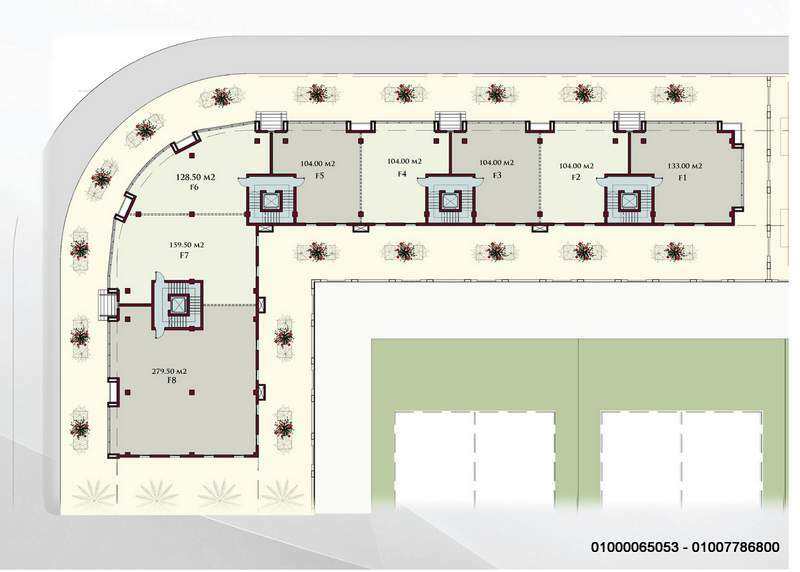 Spread over approximately 3,000 m2 , The Block consists of three levels -1000 m 2 each – and is set to be a mixed – use building that serves a diversity of multiple services . We embrace practicality and encourage the development of lively places where people can grow at each and every stage of their lives, which is why we thrive to create spaces that are an all-time convenient when it comes to the progressive needs of our communities. Catering a strong diversity of living and working spaces that inspires and nurtures their GXDGFIGHCQS . 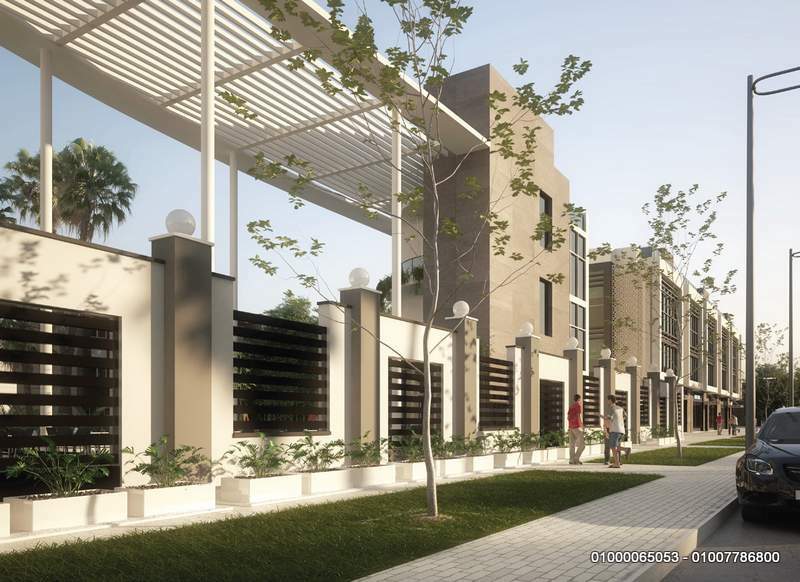 The Block’s will offer an attractive, durable exterior finishes with curtain walls to reflect our urban inspiration and upbringing , perfectly settled where it belongs while promoting just the right mood for its environment. All of our spaces are semi – finished to allow all business owners to express themselves and their businesses . 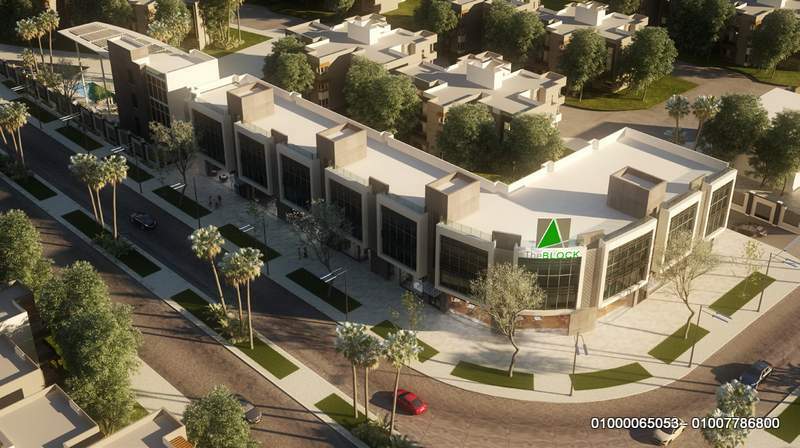 All the building units will have a clear identity and visibility from the main road . 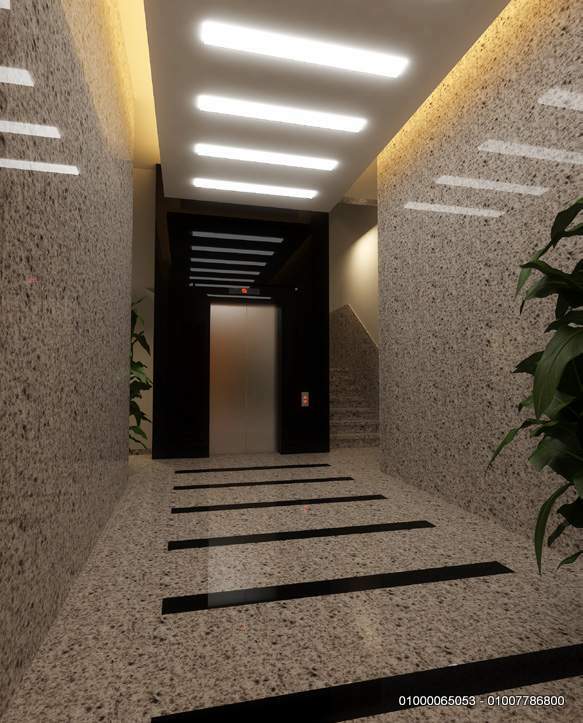 The BLOC will provide a facility management company to be in charge of the building maintenance, security, cleaning and more services to enhance more comfortable working living environment . 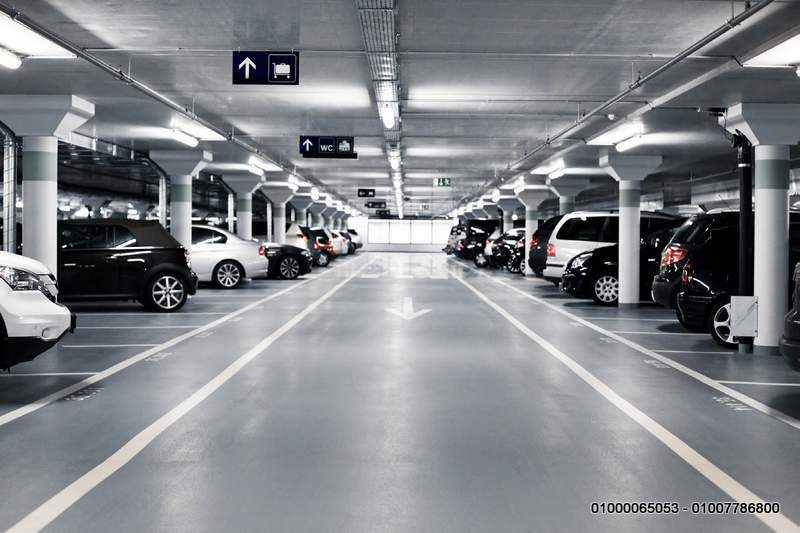 Positioning the commercial and retail spaces in the Ground floor to guarantee direct and easy access from the main road . 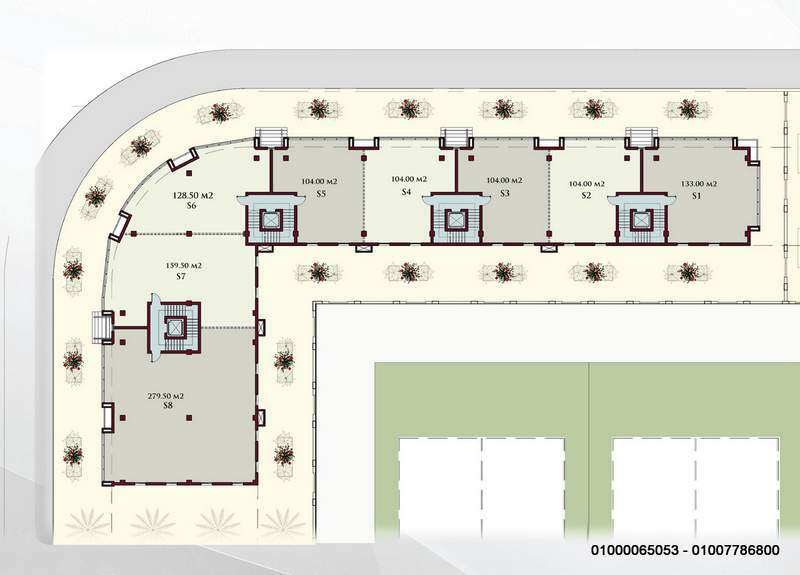 The First and Second floor will host multiple offices and clinics spaces with exclusive four entry points from the main road and four access points from the underground parking, all planned to carefully protect and support the privacy settlement of all spaces while remaining connected, the entry access point’s finishes will be selected to create a warm and inviting atmosphere, high quality finishes will be used throughout the floors . We consciously appreciate time and dedicate plenty of hours to manifest places that are easily reached . top of the main entry ramp and an exit access from the other side of the building .